Apex projects is back with another article on office flooring to help you shape up your office space. 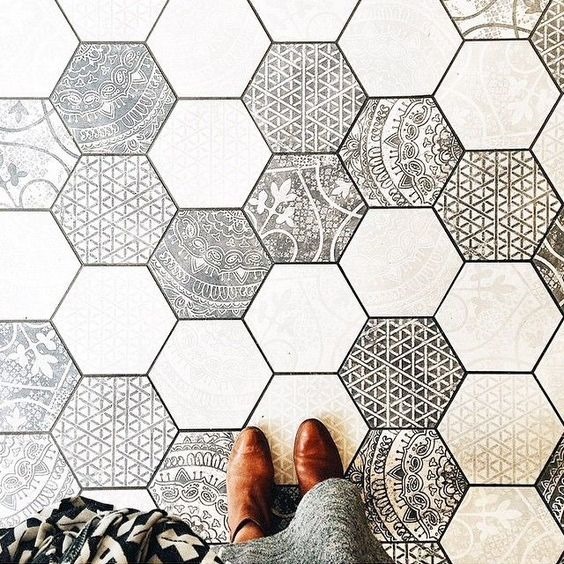 How many types of flooring do we know? Where to use which type? What we commonly see in our homes, the residential flooring could be very different to what could be used for commercial flooring. 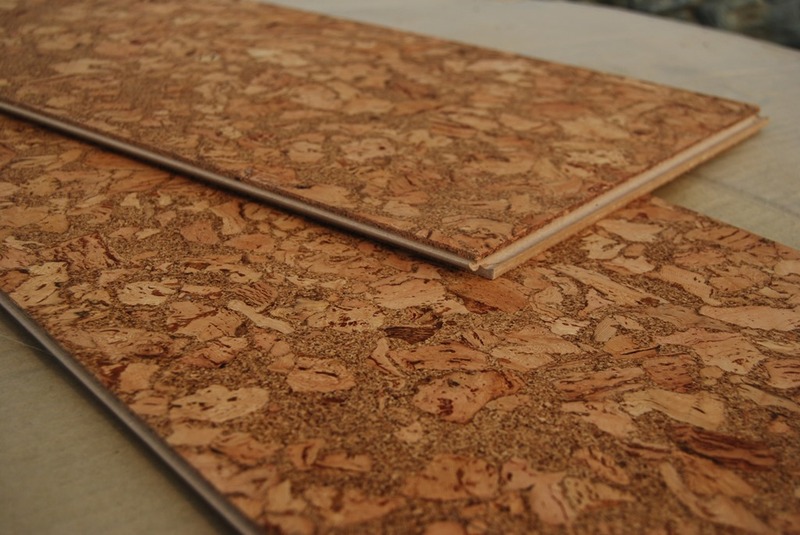 These are the types of flooring materials one could use. The common tiles that we use everywhere. 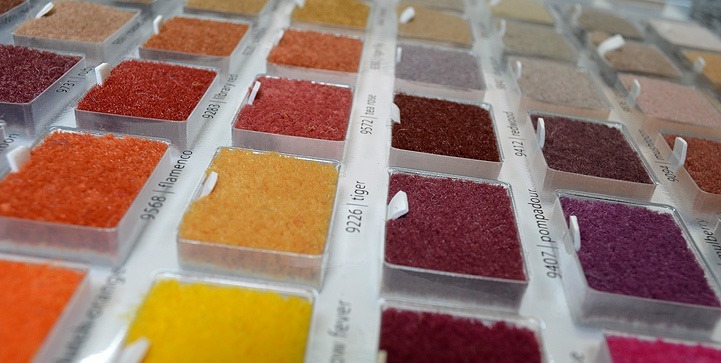 These come in wide range of shades, patterns & grains. You could opt for natural stone tiles which are a heavier option…..both in weight & cash. These are suitable for office desk areas where in there is lesser footfall as compared to the common areas. It is more of a warm & dry application option. Involves less maintenance & more of comfort. 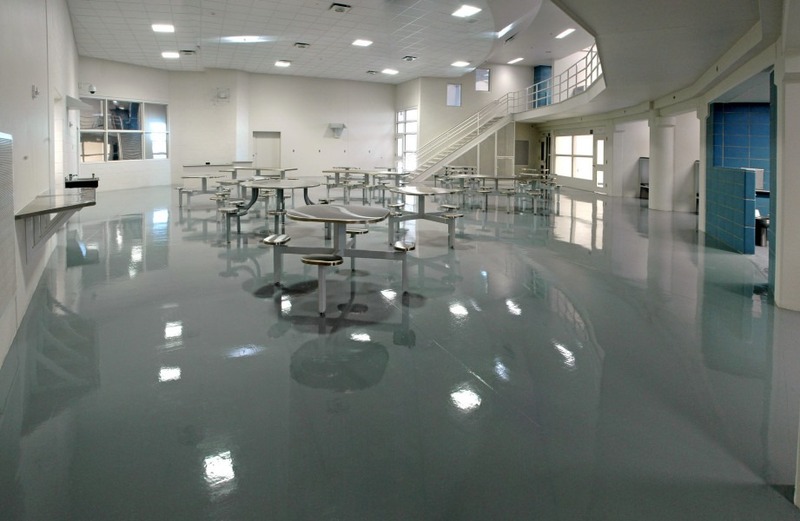 Vinyl flooring is fully synthetic polymer flooring options…….i.e. in simpler words it’s a synthetic non-porous flexible flooring material. Easy to handle & smooth to apply. 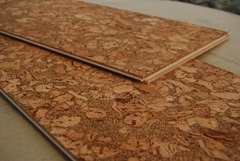 Very similar to vinyl flooring in terms of flexibility & application. Being rubber, it generates lot of heat through usage friction & there are chances of easy wear & tear. Cosy & rich finish…..wooden flooring these days have become lot more of a fashion & status statement than purpose serving. In tropical country like ours we use laminates to give the look & save on cash. These being natural materials are good heat & sound insulators. They handle a part of your acoustical treatment which would otherwise be extra. These are best suited for places like conference room where acoustical treatment is a must. Also these are harder than the hardwood variants & also stain resistant. Ever seen those glossy shine finish floorings & fascinated having one?! 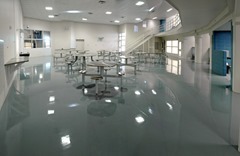 Those are epoxy concrete floorings & their variants. These flooring are advisable in regions where the workers/employees walk barefoot for it is more comfortable barefoot. For grip, textures & patterns could be carved out. There are a lot more variations you could do by combining two flooring materials…..segregating areas by having different flooring. Do you know that the way spaces are planned is the way people mentally adapt & behave?! Some spaces may have footwear restriction while others may have people restriction itself. Choose your material wisely & let your choice shape the behavior of your employees. Select your flooring type by looks & requirement. 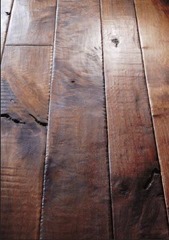 Customize it according to your taste & let your floors transform your interiors!! This entry was posted in Architect's Pick and tagged design, interior, interior design, mumbai, office flooring, office interiors, vitrified tiles, wooden. Bookmark the permalink.